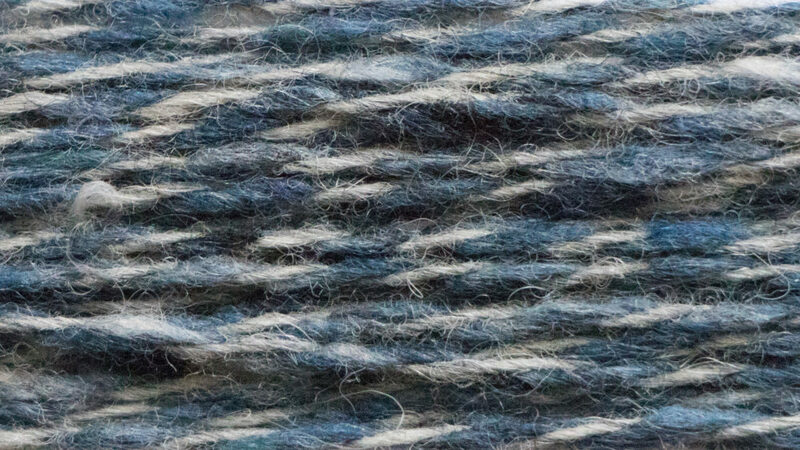 A stunning two-colour combination, where our Soft Donegal (Nm 3.8/1) yarn is twisted with one of four shades of Alpaca Tweed (Nm 1/6) to create a voluminous 2.3 Nm yarn of great softness and subtlety. 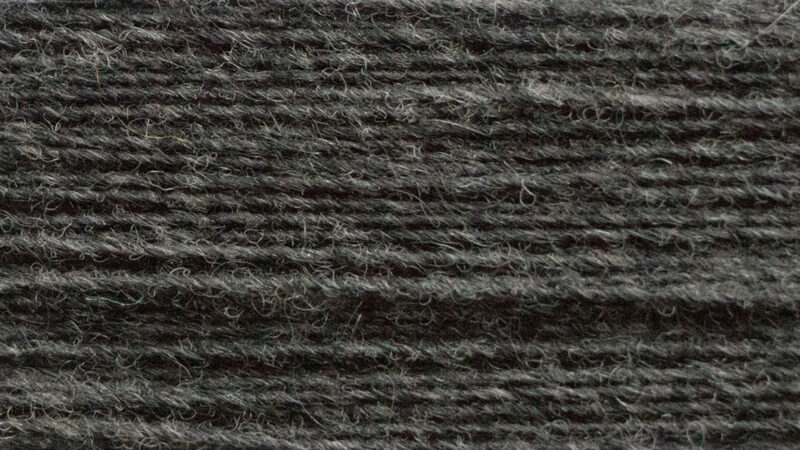 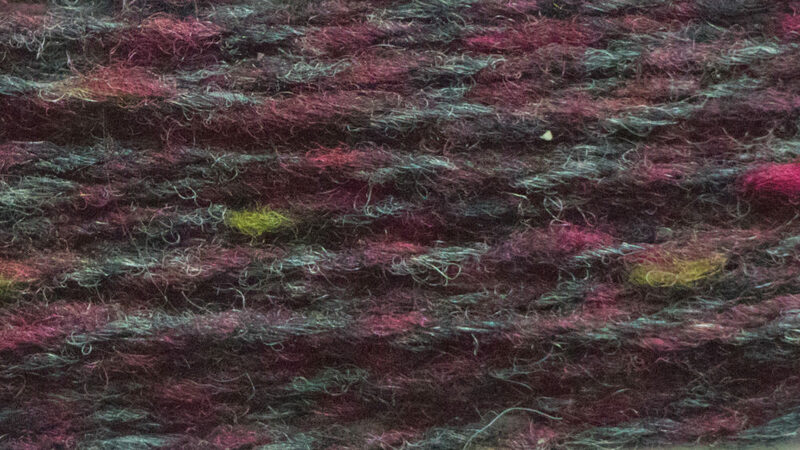 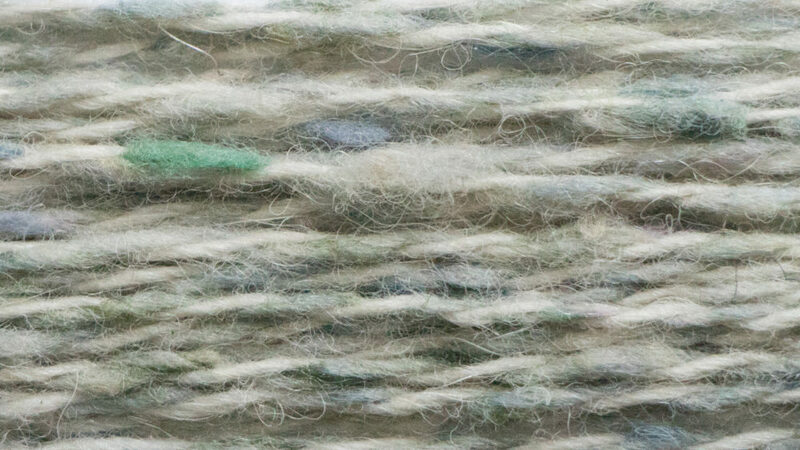 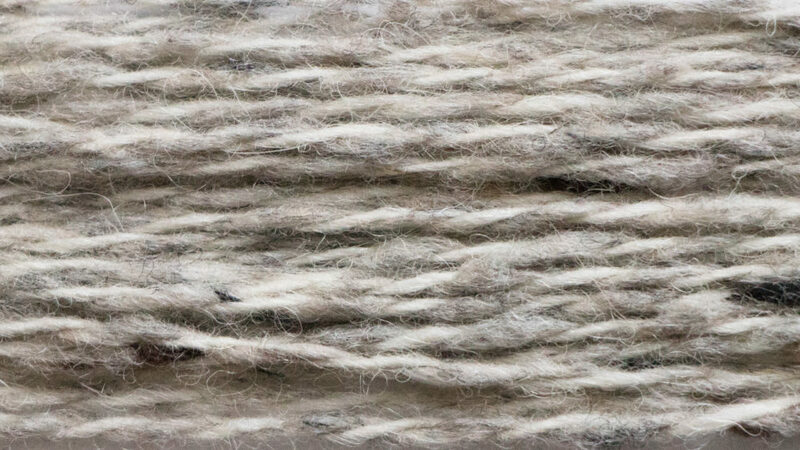 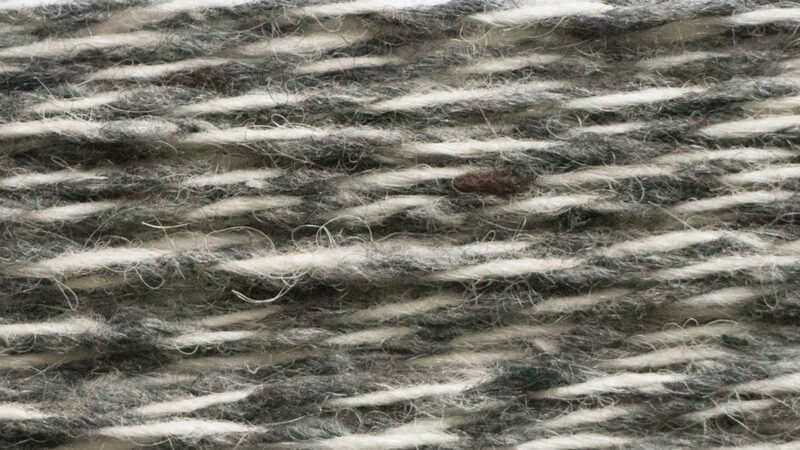 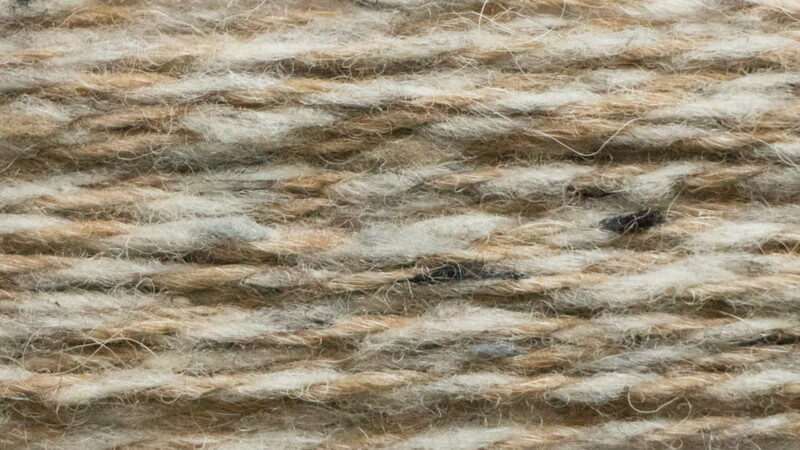 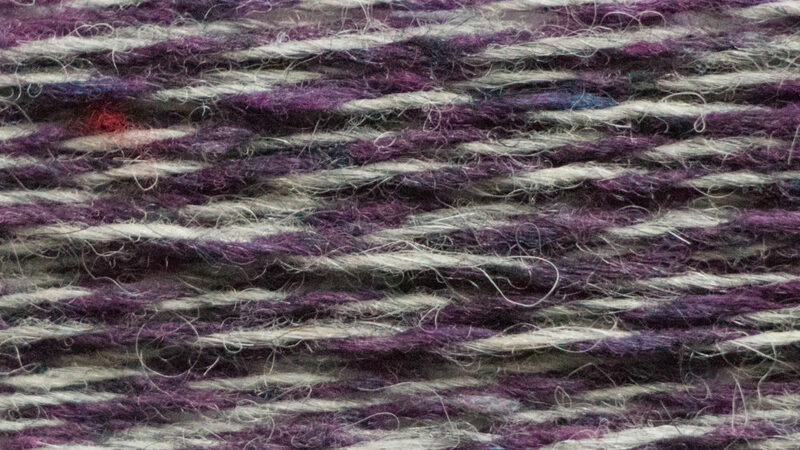 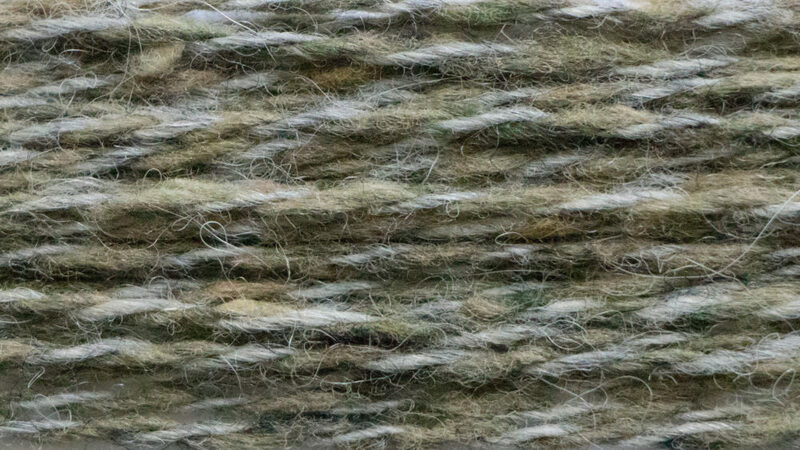 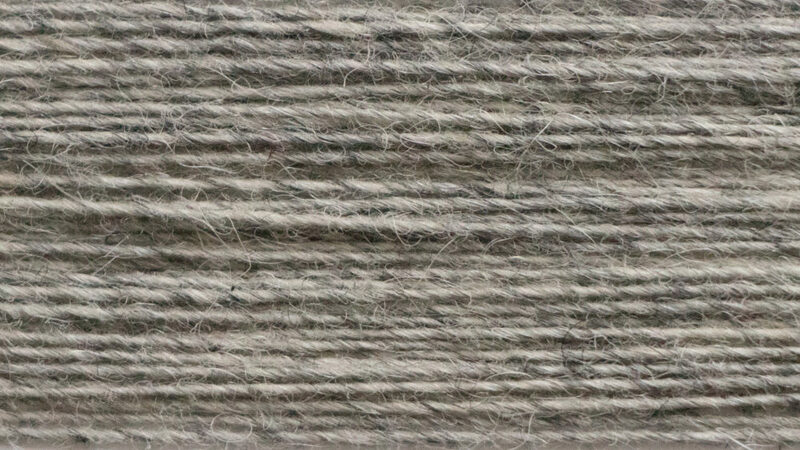 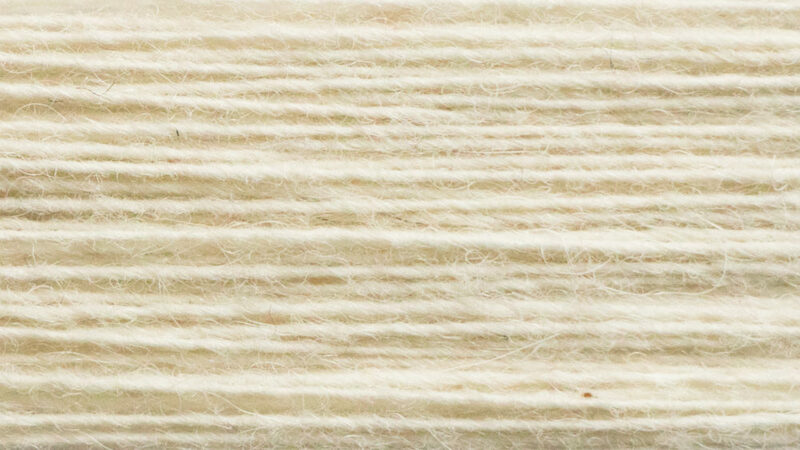 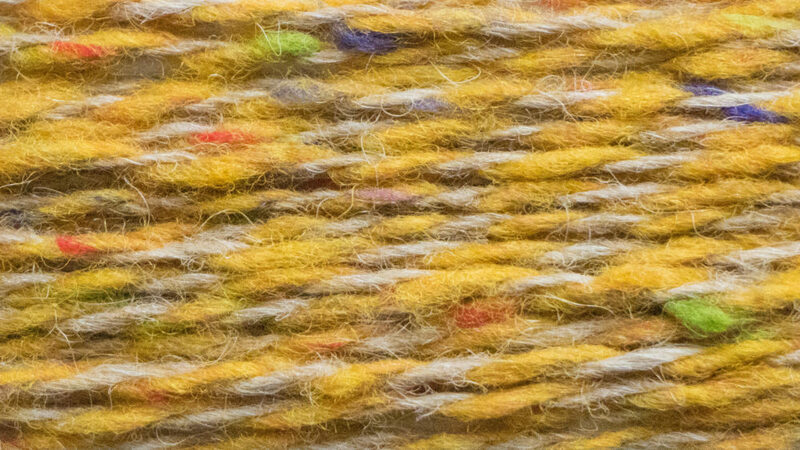 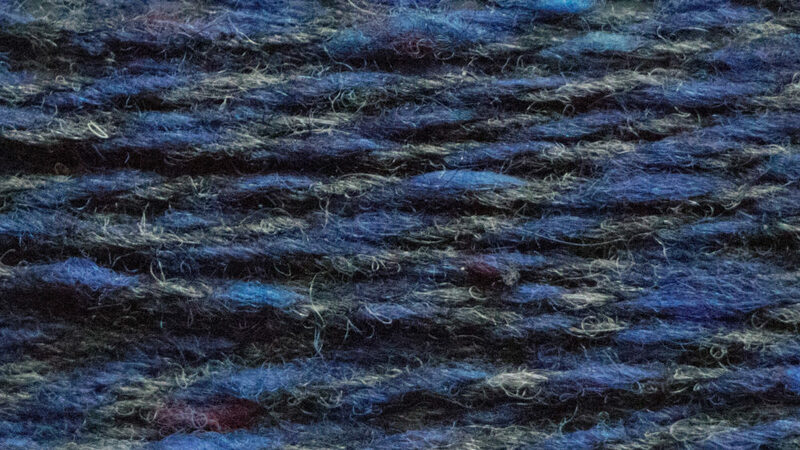 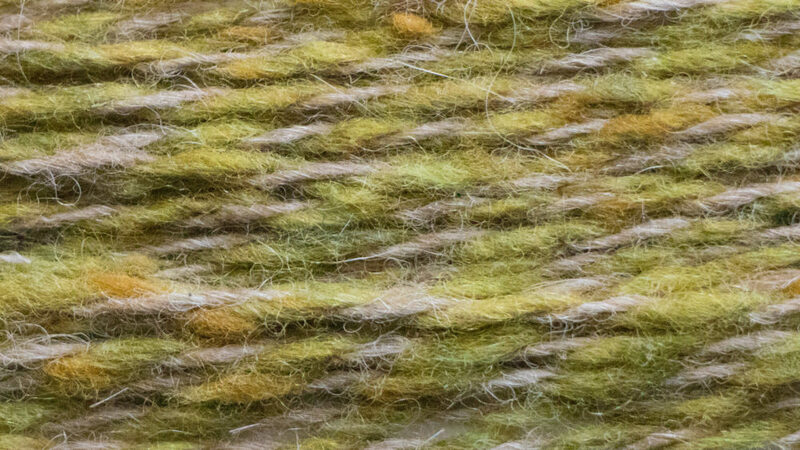 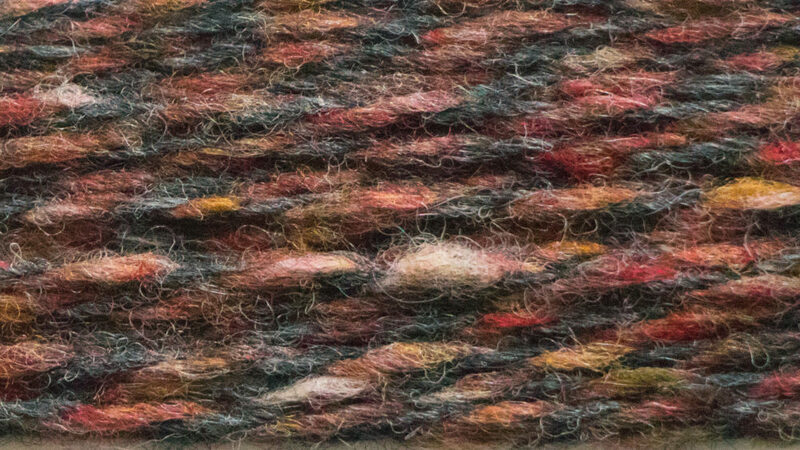 The Alpaca Tweed consistting of 83% Merino and 17% Alpaca wool is suitable for Weaving, machine knitting 3Gg/5Gg or Handknitting. 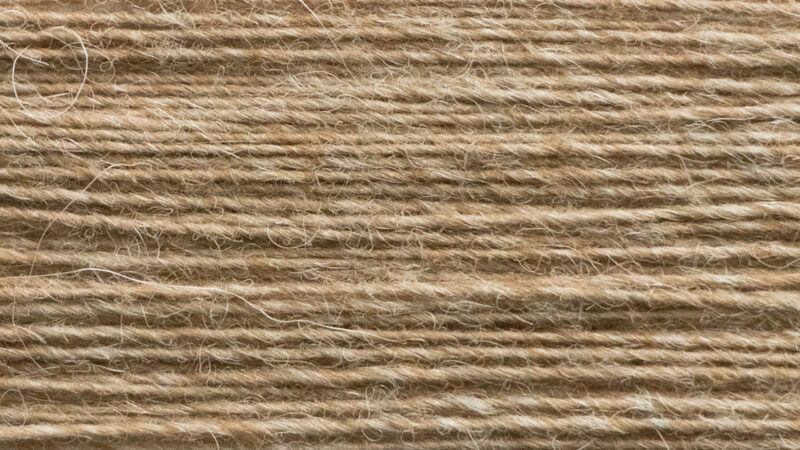 Minimum order quantities apply.